Club - Der ACC e.V. 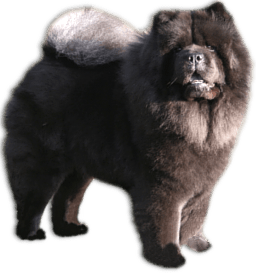 The Allgemeine Chow-Chow Club is the oldest club that is keeping a breeding book for the race of Chow-Chow. Since 1950 it is a member of the VDH e.V. 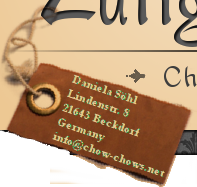 in the Federation Cynologique Internationale FCI and it´s the legitimately legal successor of the Chow-Chow Club of the German Empire that was founded in 1930.